As we covered in our previous Moto Z2 leak we got to know that a few people in the media have gotten their hands on the Motorola Moto Z 2017 Edition, and it will be launched soon. Launch hinted along with Moto G5 at MWC 2017. 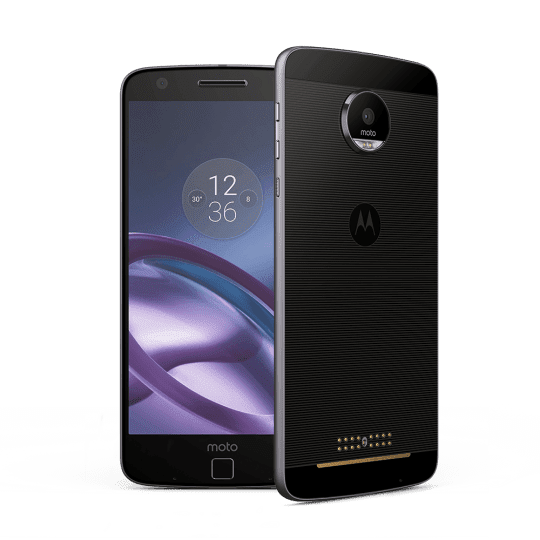 Now all of the specifications of the Moto Z2 or The Moto Z 2017 whatever you want to call it have been leaked online on a benchmark website(GeekBench). The new Moto Z2 was listed as Motorola XT1650 and will be utilizing the Qualcomm Snapdragon 835 processor. The website also revealed that the Phone will be having 4GB RAM. What also surprised us was that now the phone will be running Moto Z2 will be running on Android 7.1.1 Nougat instead of 7.0. Motorola will be most probably unveiling this phone next month at MWC. Along with the Motorola Moto G5 which is set to launch there. Motorola embarked on the modular journey June 2016 with the first Motorola Moto Z. And they were positive more of this series will be made. Most probably we will also see what they do with it next month. Let’s just hope it is a great phone and not another one of the products that Motorola is just throwing out in the market.